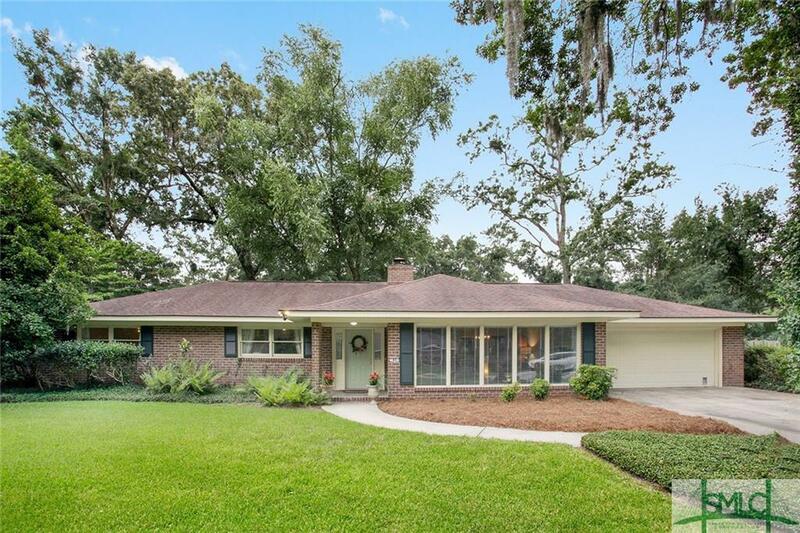 Great Isle of Hope Brick Home on fantastic street. Floor plan has great flow with kitchen open to family room. Spacious & bright 3 bedroom, 2 bath. Master has en suite. Large laundry room, 2 car garage plus a potting shed/workshop with power. Fenced yard with Potting shed and mature landscaping. Close to Isle of Hope Marina , Isle of Hope Pool and Historic Bluff Drive.